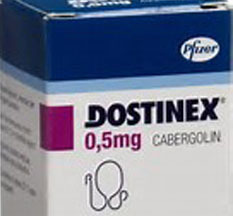 Dostinex is a trading name of Cabergoline which has been developed specially to reduce the level of prolactin. 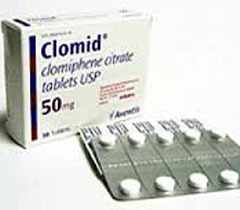 The drug works well for both men and women, and removes diseases caused by the surplus of prolactin. 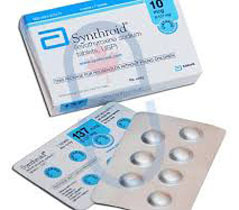 Due to the reduction of prolactin, women have a restored secretion of gonadotropins and a release of luteinizing hormones in the middle of the cycle, and a natural ovulation happens; a normal menstrual cycle is maintained, a concentration of estrogens is increased in the body. Men with increased level of prolactin have a reduced level of testosterone, and therefore the frequent symptoms are erectile dysfunction, libido disorder, gynecomastia, and others. That is why Dostinex is prescribed for both sexes. 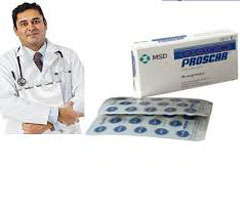 A reduction of prolactin begins in 3-4 hours after the use of the first dose of Dostinex. 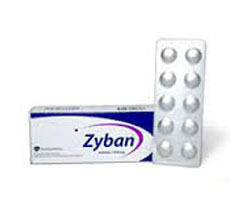 The effect is kept within 7-14 days depending on the dose of the drug and peculiarities of the body. Dostinex has another effect that is now studied. 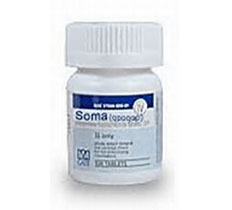 The drug is able to increase the level of dopamine, regulating the functioning of the central nervous system. Dopamine not only inhibits a depressive state but also improves the brain work, and therefore this effect is thoroughly studied. 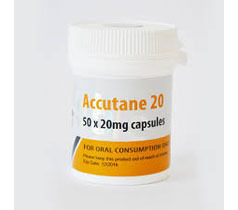 Dostinex is used in two cases: either a woman wants to stop breast-feeding, or a patient has a high level of prolactin, and it affects the physiological processes in the body. 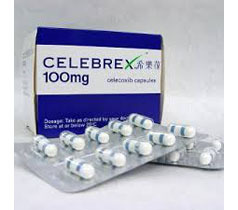 The use of Dostinex may help men to restore libido and erectile function, and help women to treat galactorrhea, anovulation, and amenorrhea. 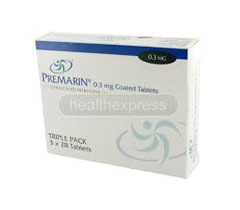 But before using the drug, it is necessary to make sure that diseases have been caused by the excessive amount of prolactin. A scheme of the therapy depends on your purposes. 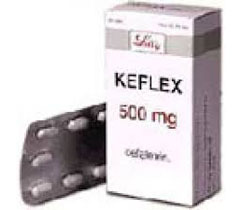 If a woman wants to stop breast-feeding, she has to take Dostinex 0,25 mg 2 times per day within 2 days. A general dose willbe 1 mg. 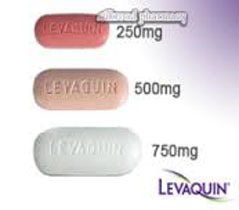 If a woman wants to stop lactation right after giving birth, she has to take 1 mg of Dostinex in the first day after giving birth. 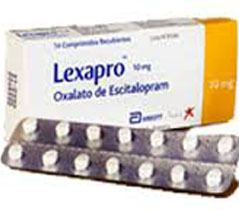 To treat disorders in men and women related to the surplus of prolactin (amenorrhea, libido disorder, and others), it is necessary to take 0,25-1 mg of Dostinex per week. 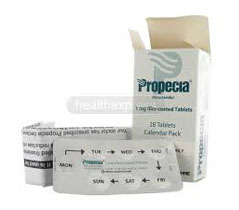 In rare cases, in case of anovulatory infertility, women are recommended to take 2 mg or more per week to lower prolactin. 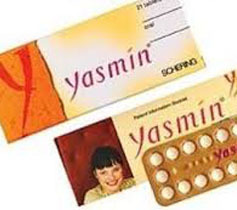 Any hormonal product has a side effect.Dostinex also causes changes in the body, and therefore it may lead to side effects. Fortunately, the symptoms are light and completely pass within 2 weeks. Possible reactions are fatigue, dizziness, headache, nausea, stomachache, low blood pressure, high heartbeat, blushes, and gastritis. Different chronic diseases of heart may cause a reaction to the use of Dostinex, and therefore consult a cardiologist before beginning the treatment .